 Robertson Walls & Ceilings is recognized as one of the leading contractors in the Steel Stud, Drywall, and Acoustic Ceilings industry in Vancouver. 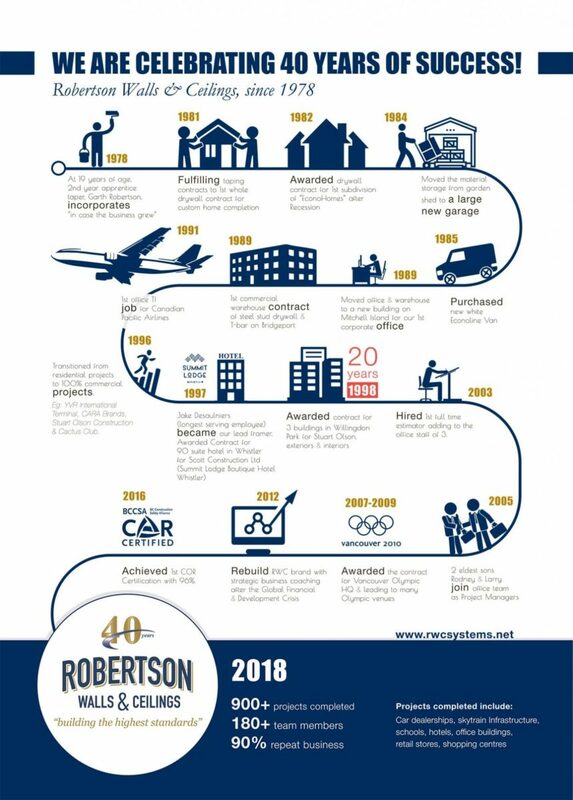 We were founded 40 years ago on the principle of innovation and providing solutions to the demands its clients in the residential sector. Today we are serving Construction Managers and Design Builders who represent world class corporations and retail chains.